Welcome to the community of Webster Landing, gracious living in a sports enthusiast's haven. World class fishing, hiking, golf and boating within minutes. 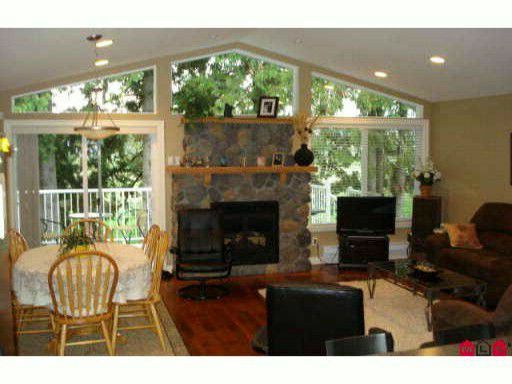 Old world charm abounds in the beautifully detailed rancher w/basement. 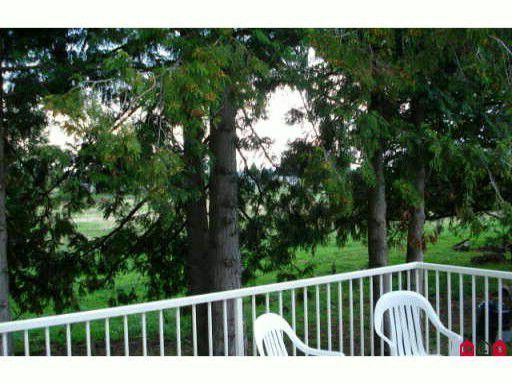 Relax on the front porch or large back deck backing onto pasture. 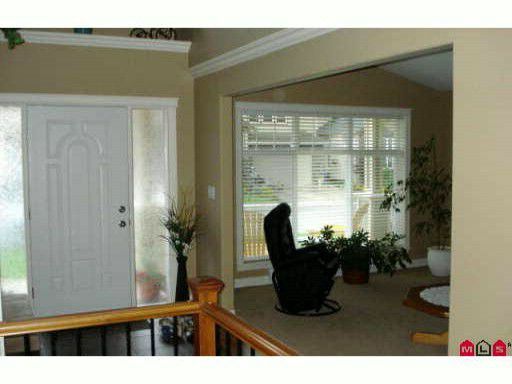 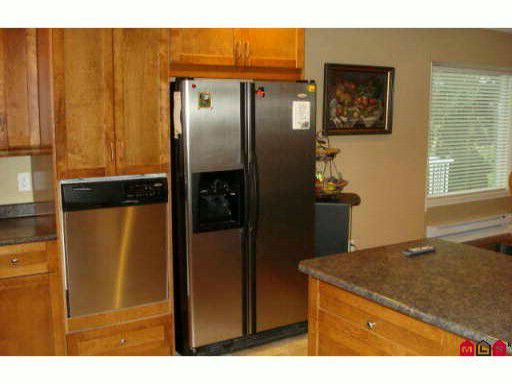 Generaous tiled entry takes you past the sitting room to the open concept main living. 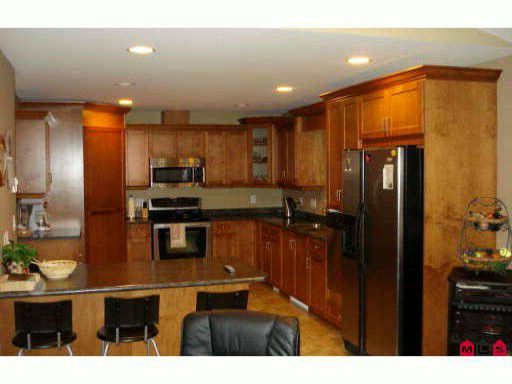 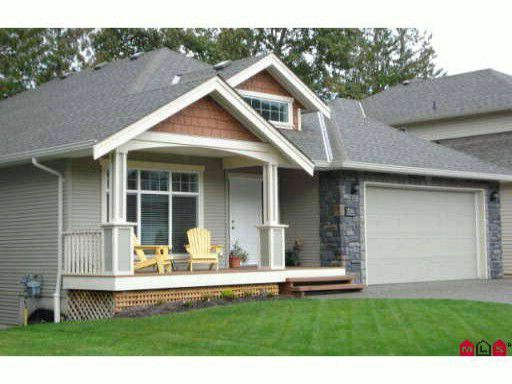 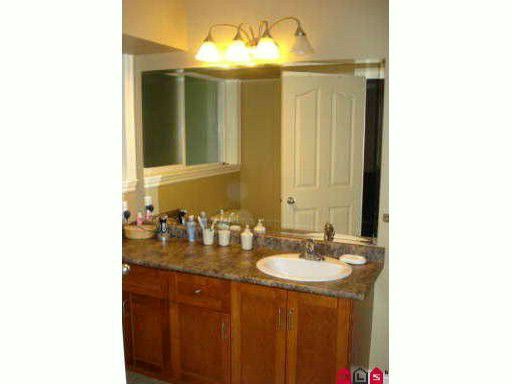 Highlights include: vaulted ceilings, walnut hardwood and superior finishing. The warm, maple kitchen leads to an inviting family room with featured river rock gas fireplace. 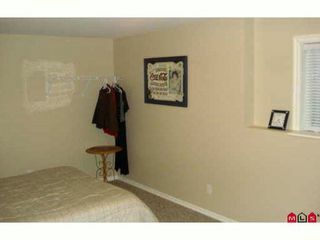 Master suite and two large beds on main. Generous guest room and bath downstairs. 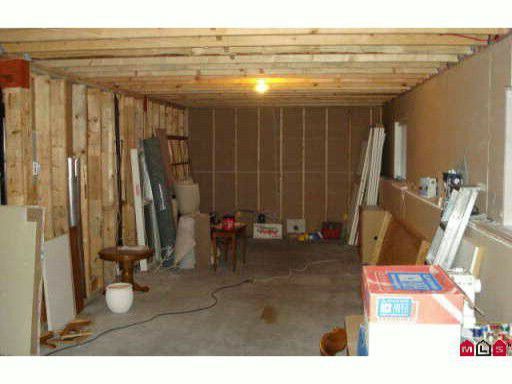 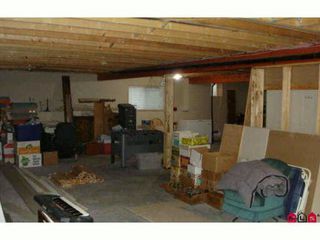 Unfinished space in the basement invites your ideas: inlaw suite? 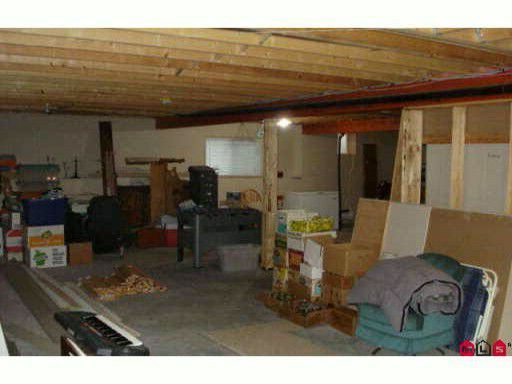 recreational room with bar?